There are thousands of people that are exploring some of the most beautiful landscapes in the world. 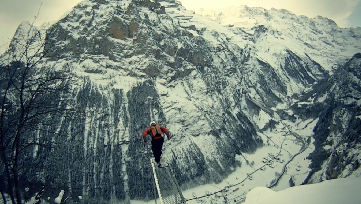 From Norway Switzerland and France where people are jumping cliffs as high as 6,000 feet. Experience Zero Gravity will hopefully provide you with the feeling and the emotion that they feel when they think about the experience of Base Jumping in the most scenic locations of the world.